Gay teens are four times more likely to commit suicide than heterosexual ones. Given the recent outbreak of harassment and suicide among gay and lesbian teenagers, that makes today a big deal. 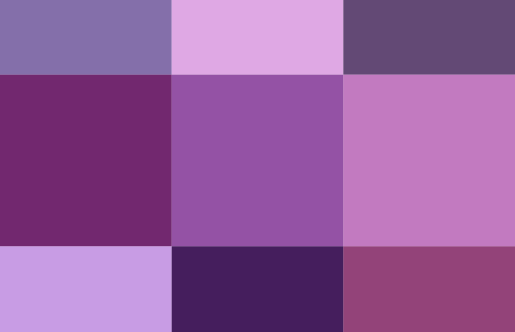 Today is Purple Day, a day in which people are encouraged to wear purple to show their support for gays and lesbians. There have been monumental strides and monumental setbacks for gay rights in recent weeks. Don’t ask don’t tell was repealed; meanwhile, a gay teen was driven to suicide due to harassment from his heterosexual college roommate. While institutionalized homophobia is slowly becoming a thing of the past in a lot of instances, the very personal, very terrible form of harassment continues pretty much unchecked. Ricky Martin came out of the closet after 10 years, but XBox Live still has to patrol its service to root out anti-gay slurs. Life is hard for teenagers, no matter what their gender, race, or orientation. If there’s something different about you, that makes things even worse. I’m no gay rights crusader, I’m just a crusader for common human dignity. Cut the gay kids a break, people. Hell, cut everybody a break.